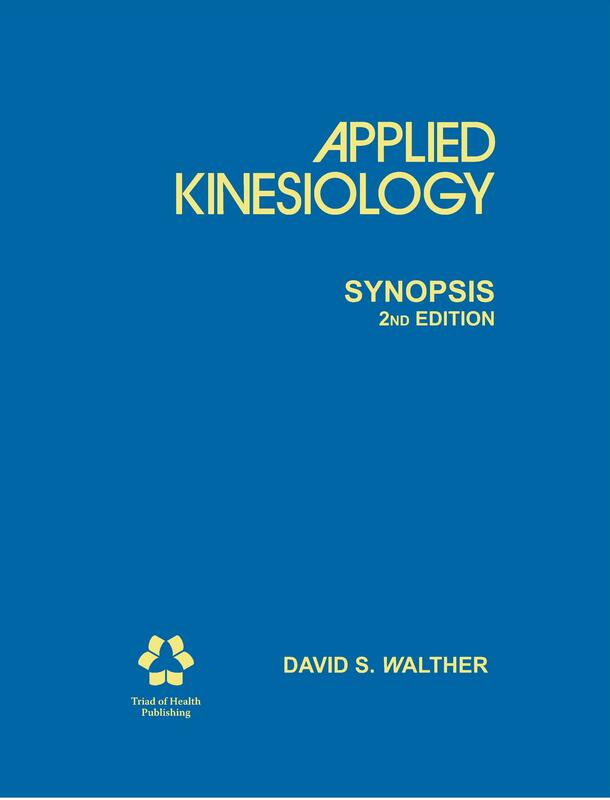 The purpose of this text is to provide an overview and working knowledge of applied kinesiology procedures, as well as to present new material not previously written in textbook form. The goal is to provide the applied kinesiology initiate with a thorough and workable introduction to the subject; for the advanced applied kinesiologist, there is reference material and the presentation of some of the newer procedures. Much of the text provided a true synopsis of applied kinesiology techniques, while in some areas a more in-depth look is presented.